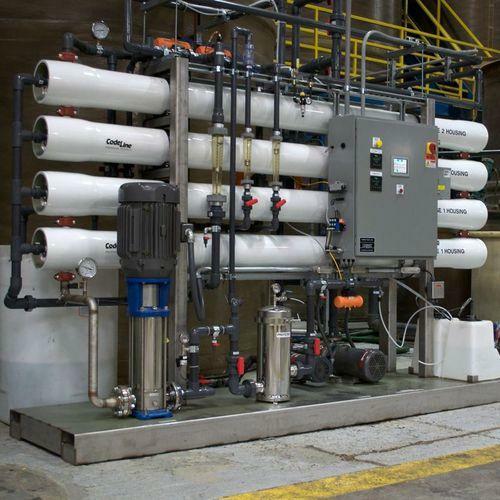 For the diverse requirements of our clients we are involved in offering a wide range of Commercial Reverse Osmosis Units. These are manufactured by our professionals using fine quality material and advanced technology as per international standards. Offered units are widely used in commercial, residential and industrial sectors. Moreover, these are well known for their high efficiency.